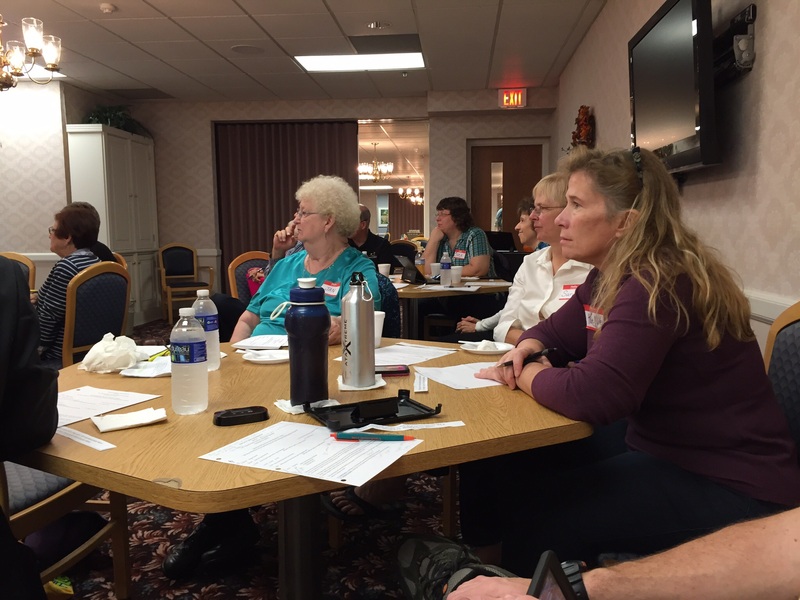 Last week’s Implicit Bias Workshop on October 9, 2015 in Meadville, Pennsylvania was a success with a full house. The workshop was sponsored by the Western Pennsylvania United Methodist Conference’s Anti-Racism Team (ART). Many at the workshop learned about subconscious racial bias, and ways of being more aware of racist attitudes and behaviors in encounters and relationships with people of color. The hope is is that personal revelations translate into more awareness about institutional racism. Both presenters–Dr. David Harris, a professor in the School of Law and Dr. Edward Orehek, a professor in the Department of Psychology both at the University of Pittsburgh–suggested taking Harvard’s Implicit Attitude Test. The racial bias tests are Race (Black-White), Asian American, Skin-tone (Light Skin-Dark Skin), and Native American (Native-White American). A test takes about 15 minutes, and is one step towards becoming more self-aware of one’s racial bias. Another opportunity to attend the next Implicit Bias Workshop is coming soon. Email Bob Wilson, a member of the Anti-Racism Team at a49always@gmail.com to be added on the email list and to learn more.